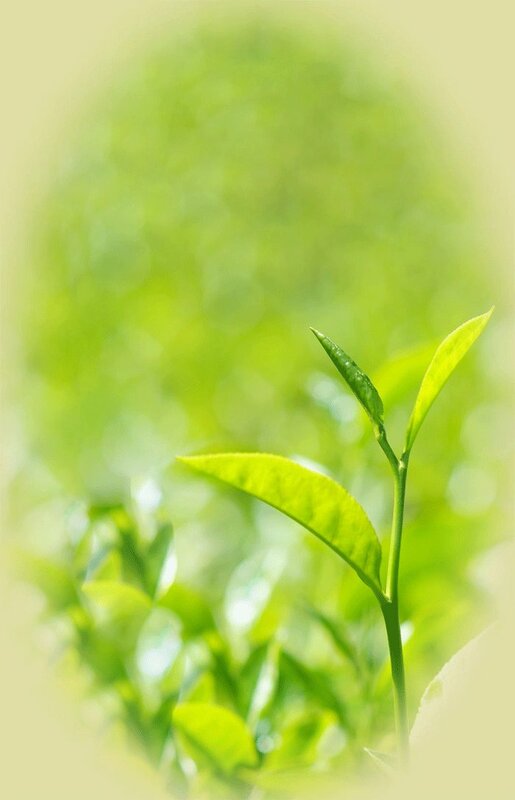 TJ's Tea is committed to bringing only the finest quality loose teas to you. Our company started with the simple understanding that real tea is almost impossible to find and is largely unavailable in today's market. Our mission is to bring estate direct, high grown tea for you to enjoy, with all of the natural healing and antioxidant benefits that you deserve! TJ’s Pure Ceylon Black Tea will make your tea tasting buds soar! We started TJ’s Tea with our Pure Ceylon Black Tea in an effort to bring back an age-old tradition of high grown Ceylon tea in its purest form, loose leaf, and ready to release bold and natural flavors. Our black tea when steeped in a teapot and strained into a cup with hot milk provides strong breakthrough flavors, which are grand and memorable, and a perfect way to start the day. Our black tea is very versatile, use a heaping teaspoon for a strong cup, a half a teaspoon for a light cup, and add any natural flavors that you would like, cinnamon, lemon, and ginger, for example, are each wonderful additions. Our black tea is also tremendously refreshing iced. We call this tea, our majestic tea! Blessings Chai Tea has been steeping in our tea tasting buds for a long time! From one solemn individual, our team learned that the most wonderful flavors are made by simply planting seeds and through the earth growing ginger, clove, cardamom, pepper, nutmeg and cinnamon. This solemn individual showed us the real deal, around one corner there is ginger growing in the soil, up a winding trail a small tree whose leaves have a cinnamon aroma, and whose bark when thinly sliced indeed provides what consumers buy in the market, cinnamon sticks. Cardamom, pepper and clove seeds grow on trees that each look ornamental, the berry looking seeds when dried on a mat in the hot sun provide the strongly flavored brown cloves, black peppers and green cardamoms, which are each so unique in aroma and flavor.Our team then discovered how to combine these fresh ingredients with the richest high grown teas of Ceylon, and from our first sip forward we felt the many blessings that this solemn individual left us in his many teachings about planting seeds, and making everything come, simply, from the earth. Our many thanks for an inspiring journey, Don U. Jayasuriya, 1920-2013. TJ’s black tea with lemon was inspired by our wish to have lemons readily in stock whenever we are under the weather! A combination of our black tea with fresh lemon and a touch of honey or raw sugar is one of our all time favorite beverages in the cold winter months, the aroma from our black tea clears our sinuses, the lemon soothes our throats and the warm honey in our cups makes our tea tasting buds roll with delight! Our black tea with lemon is also unforgettably refreshing iced. Now instead of having to keep lemons in stock, we are delighted to provide our black tea combined with fresh lemon for you to enjoy any day. TJ’s black tea with fresh mint leaves is one of our favorite hot weather teas and was inspired by our tradition of adding fresh mint leaves from our garden to summer beverages. The mint leaves in this blend show off their robust and refreshing taste in both hot and iced tea beverages and will be thoroughly enjoyed by anyone who likes mint! TJ’s black tea with ginger was inspired by our love of freshly cut slices of ginger, the aroma alone inspires our tea tasting buds and fresh ginger is perfect to accompany a sweet treat after dinner or to sooth an upset stomach. As our 2nd place award winning tea in the 2012 North American Tea Championship, our ginger tea has become a favorite tea amongst our consumers, and is wonderful both hot and iced. We recommend adding just a touch of raw sugar to your teacups, which will enhance the perfect balance and natural flavor our black tea with ginger.